Benjamin J. Danehy & Associates have been servicing the state of Connecticut for over 20 years. We are state certified residential real estate appraisers https://www.dcp.state.ct.us and FHA approved https://www.hud.gov/groups/appraisers.cfm . We are highly professional, experienced, accurate and reliable. You will experience consistant performance with the fast turn-around time relied upon by todays real estate mortgage market. With our knowledge of the residential real estate mortgage business, EDI electronic report transmission, we can be a true asset to your business. All appraisals conform to the guidelines required by USPAP (Uniform Standards of Professional Appraisal Practice). 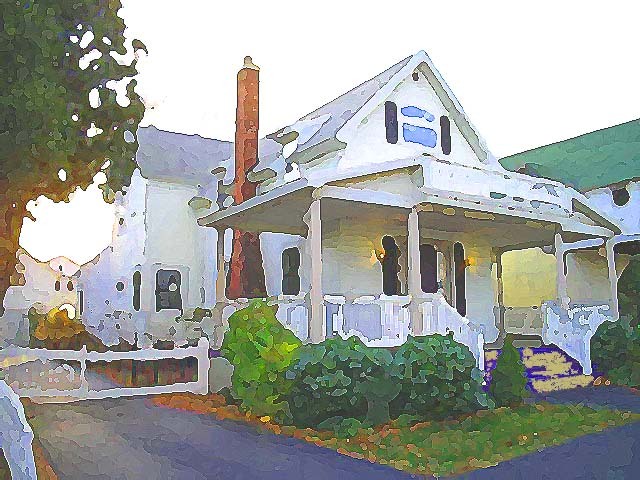 If you're a Lender looking for a Connecticut real estate appraisal, As one of the most established residential real estate appraisal companies, we are more than happy to discuss the best way to meet your companies needs. email us at danehyassociates@cshore.com or call (203) 376-1159. We would be happy to answer any of your questions.